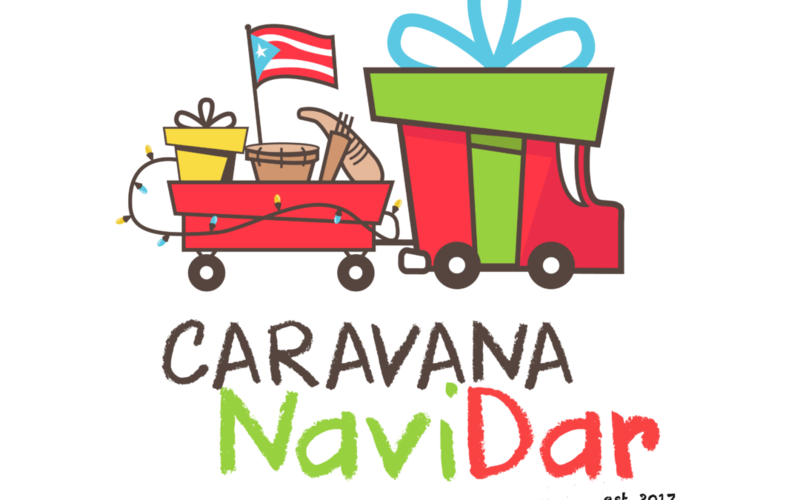 On December 8, 2018, we will be holding our second Caravana NaviDar event. 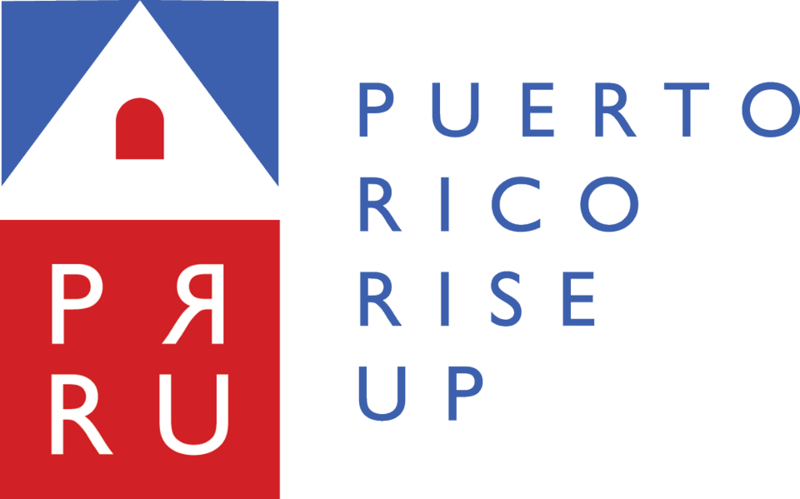 This initiative was was born last year as an effort to help more than 30 orphanages around Puerto Rico. This initiative consists of an event where children from several orphanages enjoy a day full of music by the known Remi the Clown and an educational play by the company “De Boca en Boca”. Another main objective is to promote education and to support the centers in their individual needs. Last year we provided homes with necessary supplies, including medical equipment, clothes and furniture, and the focus was to rebuild and reconstruct the orphanages that had sustained structural damages or operational difficulties due to financial hardship. The work continues, by giving children positive experiences and providing them with educational materials, we know that we are helping to build the resilience our children need to experience the “now” and the “future” in which we all want to live.